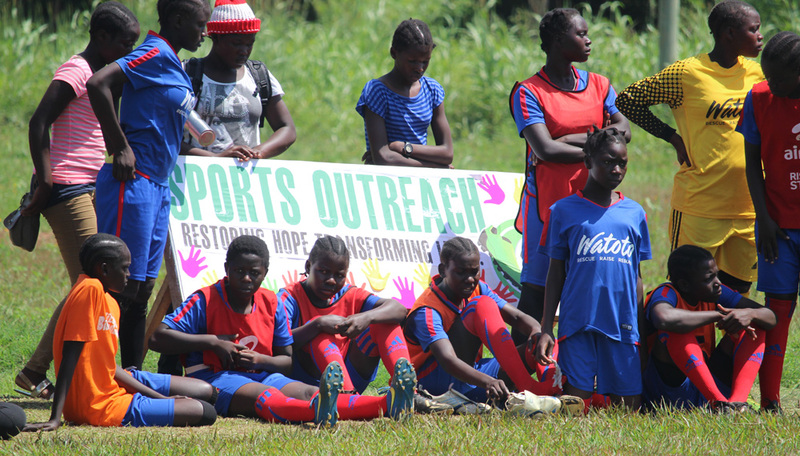 For many girls around the world, playing soccer is a luxury they can’t afford. But that doesn’t mean soccer can’t have a positive and impactful role in changing their lives. 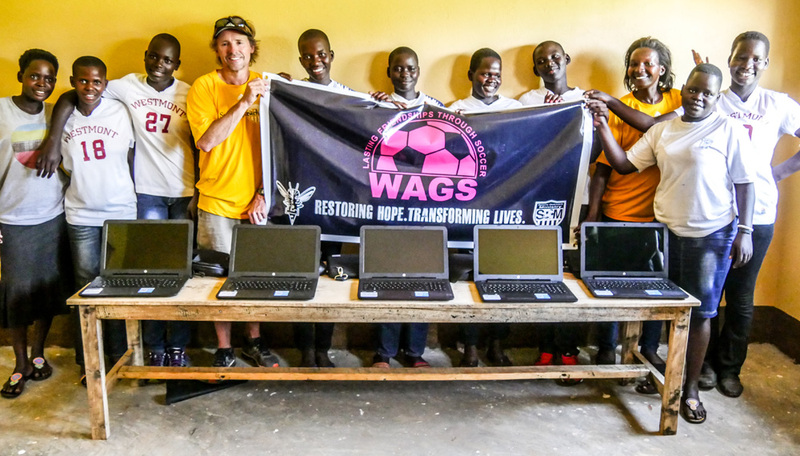 WAGS supports the University of Lynchburg Women’s Soccer Program, their WOW (Women of Worth) program, and the work their partner, Sports Outreach, does to empower women and girls in Africa. 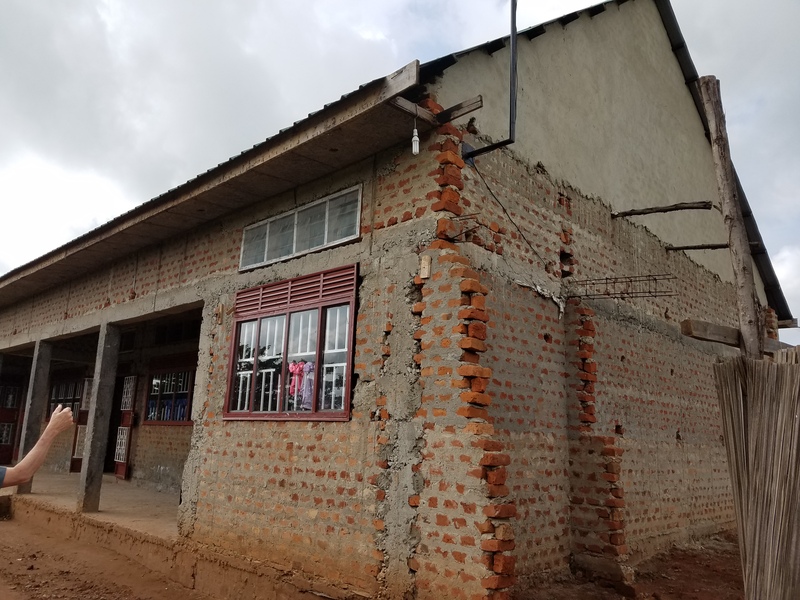 In June of 2017, the coaches and players went to Uganda – Gulu to help women and girls to not just thrive in their communities, but thrive in life. 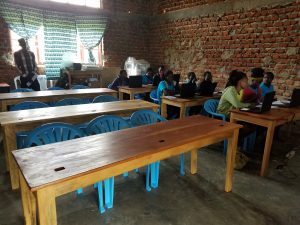 The contribution from WAGS provided critically needed computers, office software, supplies, and funding to hire a teacher and enabled the opening of the WAGS Gulu Educational Resource Center. 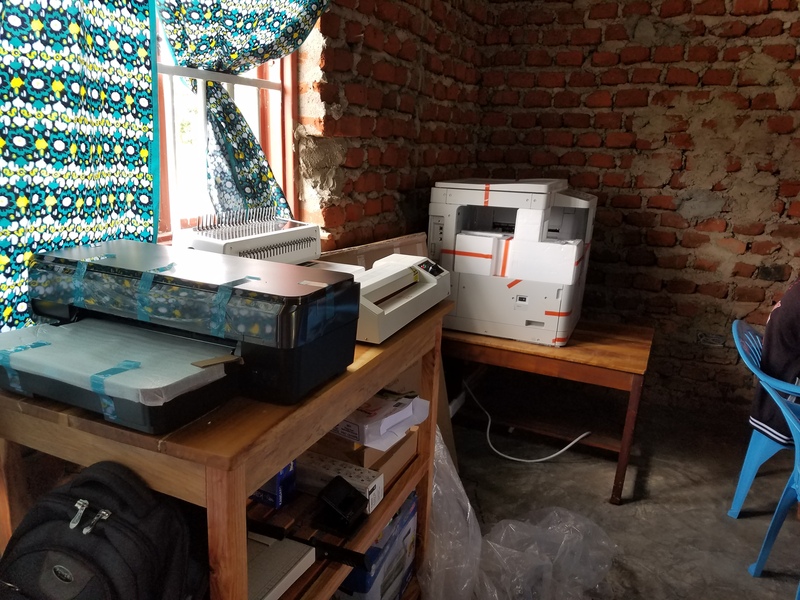 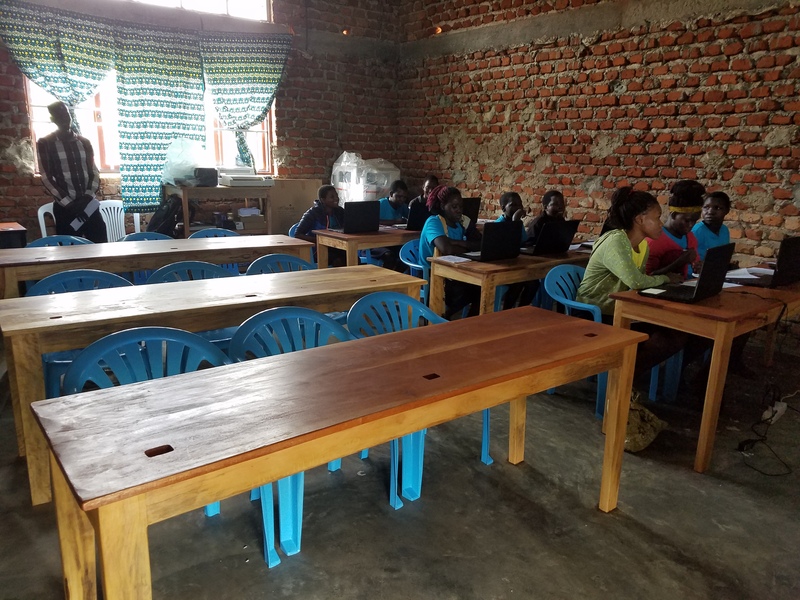 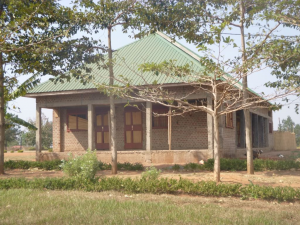 In 2018 WAGS provided funding and a second resource center was opened the Katwe WAGS Educational Resource Center, coordinated and managed through the Robert Katende Initiative. 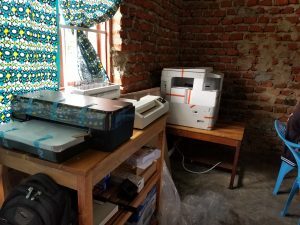 Please read an update we received from the coordinator of the WAGS Gulu Educational Resource Center. 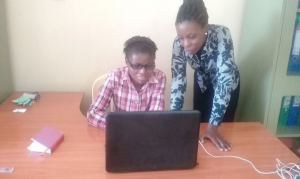 WAGS gives women and girls hope and a chance, by providing funding so they can have the guidance they so desperately need, whether it be to learn basic life skills, computer skills, or even foot skills.